One concern we’ve heard from restaurant owners and managers with using Android tablets for their point of sale is that they are worried employees would play games and text friends while working. Worry no longer. 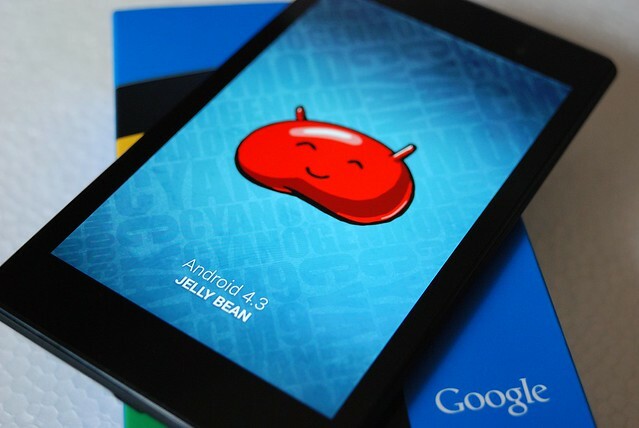 Android 4.3 (codename: Jelly Bean) came out in late July and now includes restricted profiles. What does this mean? It means that the owners and managers can now restrict access to just work applications. As the tablet owner, you can create restricted profiles that limit the access that others have to features and content on your tablet. For example, you can create restricted profiles to prevent family members who may have access to your tablet from viewing mature content. Parental controls. Selectively restrict family members from accessing mature content. Kiosk. Set up the tablet to demonstrate selected apps and features to customers. Retail. Let customers explore tablet features, but prevent them from browsing or playing games. Point of sale. Limit employees to the use of selected sales and register apps. Posted in Cloud Dine Systems, Point of Sale, Restaurant, Restaurant Operating System, Tablet.Tagged Android, Jelly Bean, Restricted Profiles.